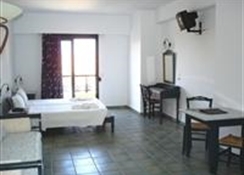 Villa Platanias hotel lets you indulge yourself and enjoy good life, right in the center of Platanias resort. 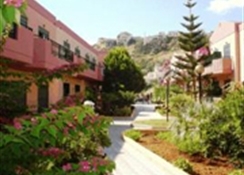 Although centrally located, Villa Platanias hotel is synonym to tranquillity, as it is surrounded by a beautiful garden full of flowers and stands right on the wonderful beach of Platanias.The hotel’s ideal place lets you relax in the peaceful surroundings and the large pool of the hotel, swim and play in the famous sandy beach of Platanias, and taste the heady Cretan way of living in one of the many taverns, cafes and bars in Platanias, all of which are in short walking distance from the hotel.Villa Platanias hotel is a quite new hotel with a loyal clientele based on people who visit Platanias and Villa Platanias again and again. 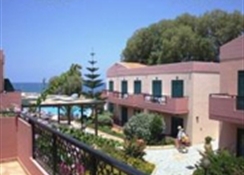 The high popularity of the hotel, combined with the relatively low number of apartments, make timely reservations essential, in order to avoid the risk of no availability during your preferred days for your summer holidays.In Villa Platanias hotel, professionalism meets personal service, relaxation meets active holidays, and your need for real holidays meets the ideal summer destination in West Crete. 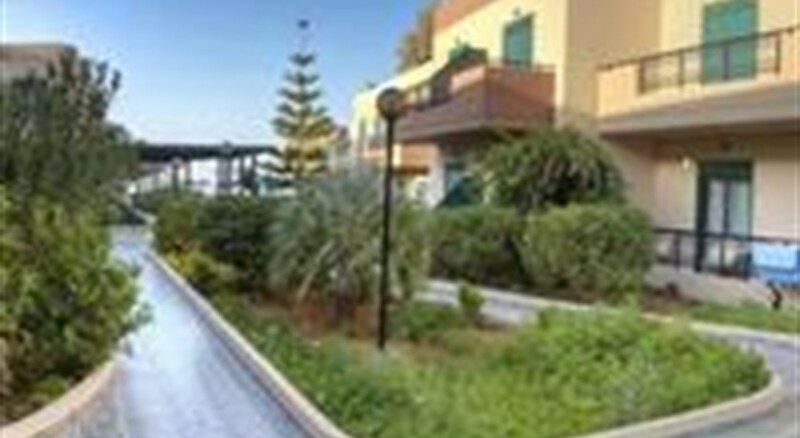 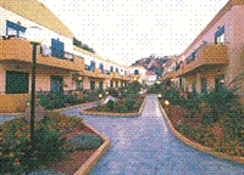 AccommodationVilla Platanias hotel was built in 2000 and consists of 51 apartments. 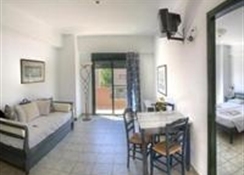 There are 3 apartment types: •Studios (for 2-3 persons)•One-bedroom apartments (for 2-4 persons)•Two-bedroom apartments (for 4-6 persons)All Villa Platanias hotel apartments are spacious and have a separate bathroom. 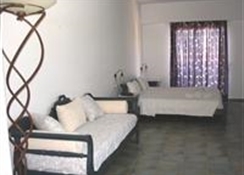 All apartments are fully furnished, include a kitchenette, and have a spacious balcony.